This week in food, we featured another vegetable that is perfectly in season in April, cauliflower. 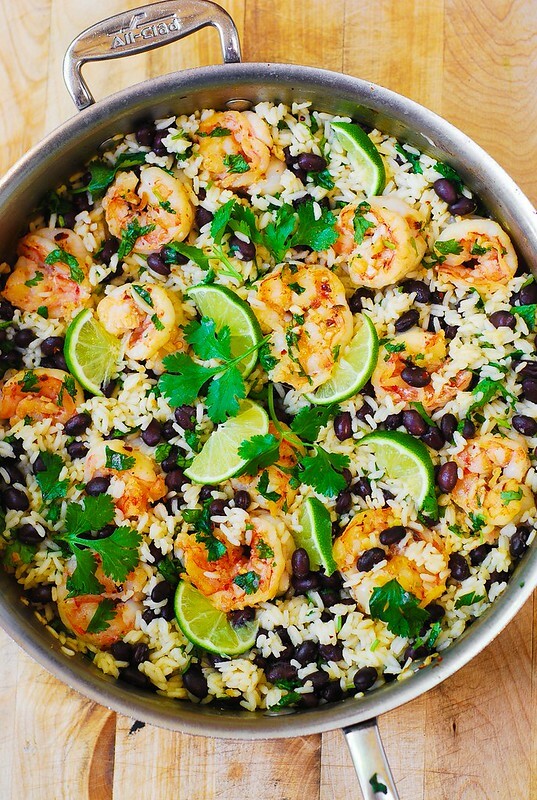 These healthy cauliflower recipes make the most of it. 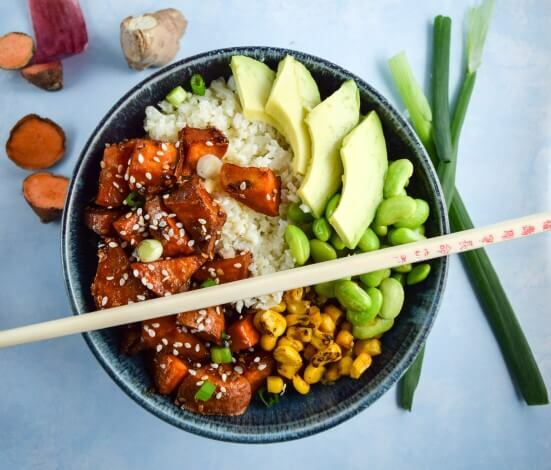 First up for Meatless Monday was a healthy Teriyaki Cauliflower Rice Bowl, which uses “rice” made out of cauliflower, but you’ll never know the difference. 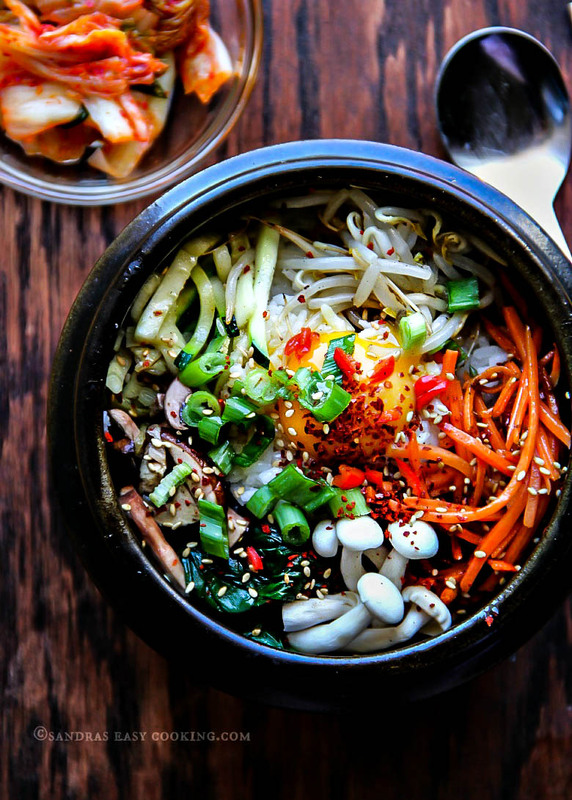 Image and Recipe via Yup.. It’s Vegan! 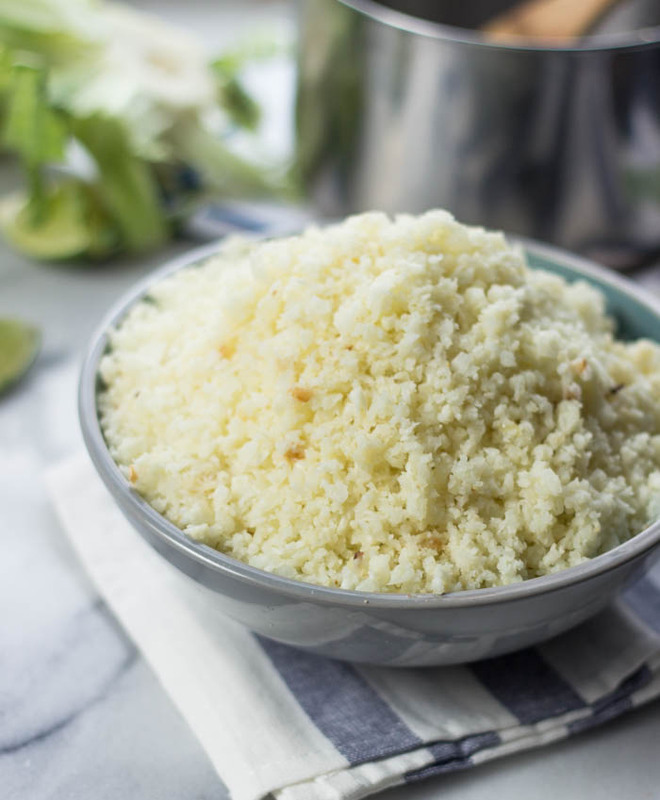 Try this recipe for one of the food substitutes sweeping the internet, Skinny Cauliflower Mash. Perfect for mashed potato lovers. These Cheesy Cauliflower Tots are perfect to fool your kids, or even just your inner child, into a healthy snack. 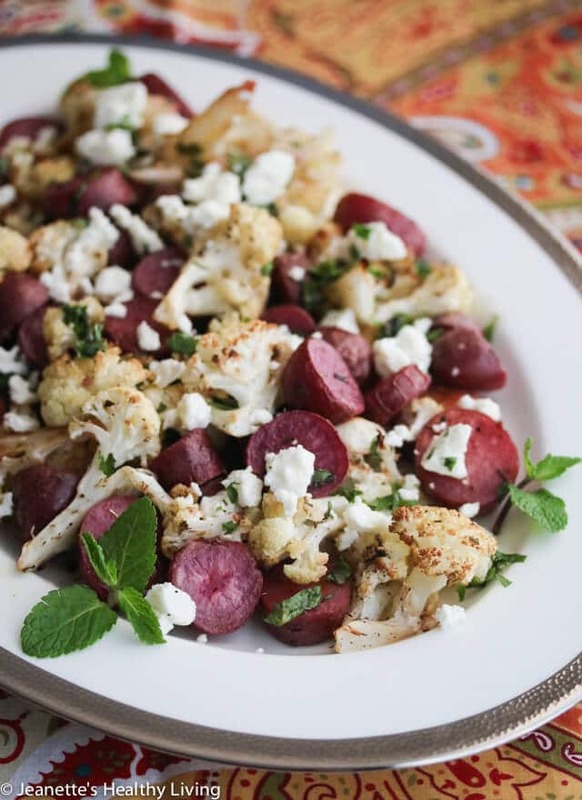 This Greek Roasted Lemon Cauliflower and Potatoes with Feta Cheese recipe is an all-in-one side dish for any dinner. 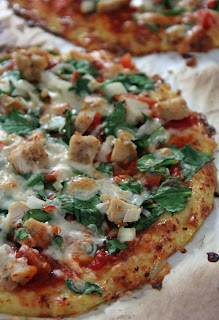 You can make pizza with a cauliflower crust for much fewer calories, and it will be delicious with a full serving of veggies. This Fried Cauliflower with Tahini and Pomegranate Seeds is a bright and tasty side for spring entrees. 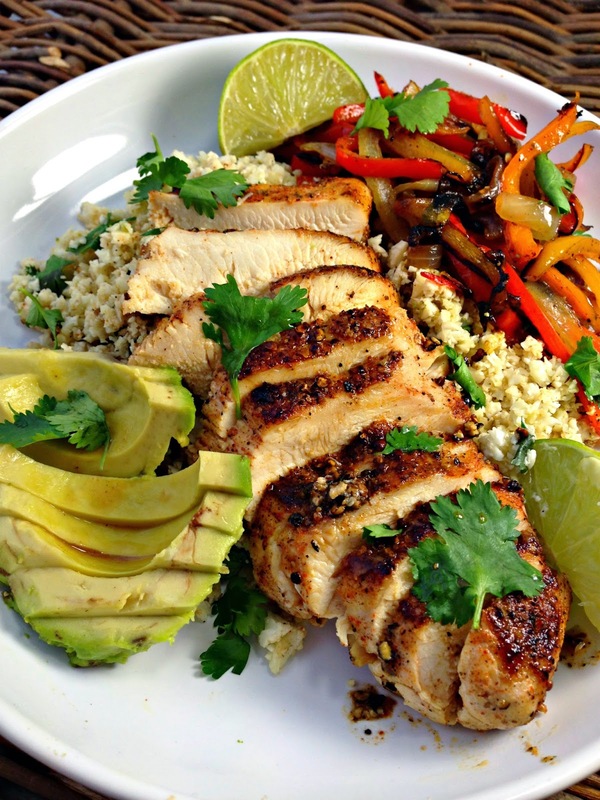 Try making Healthy Blackened Chicken Fajitas with Cilantro Lime Cauliflower Rice the next time you’re craving takeout.